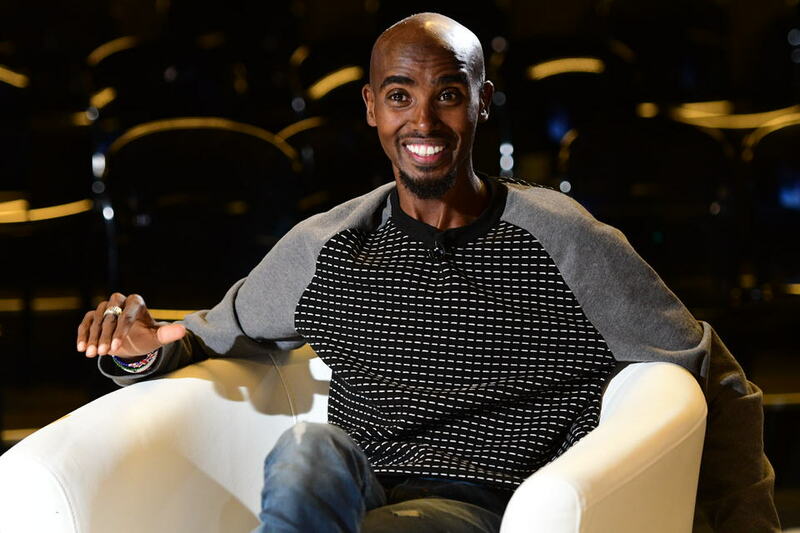 His teenage years were his hardest, Sir Mo Farah tells Future Mag. As a football mad student, PE was – obviously – his favourite subject. When he was bored, he used to annoy the teachers by making odd animal noises – though he’s not prepared to repeat them now. “I used to disrupt the class to get a bit of attention,” he says. As four-time Olympic champion, he’s more excited about getting back on a football pitch than anything else at the moment – he’s the first English player to have signed-up for a summer Soccer Aid charity match for Unicef – where he’ll be competing against the likes of world sprinter Usain Bolt. “I used to be all about football, football, football. Now I can’t wait.” Unicef’s match takes place at Old Trafford on June 10, and singer Robbie Williams has been named captain of the side. At no point did Sir Mo say “do you know who I am? !”- though he was tempted. “Will people love me in ten years’ time? No..."